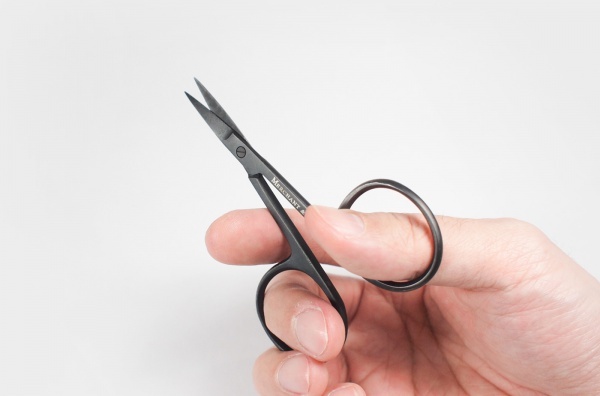 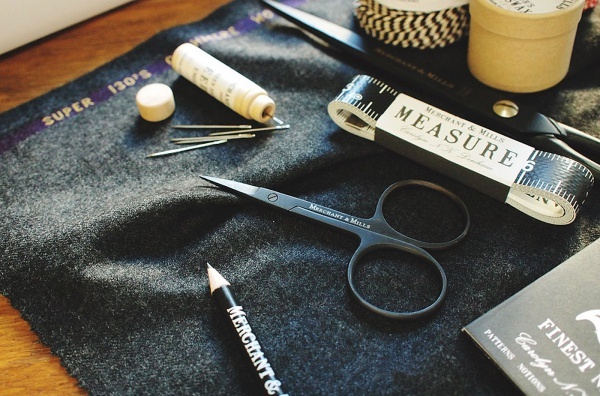 The tough little black scissors is the perfect thread snips to add to any sewing room. 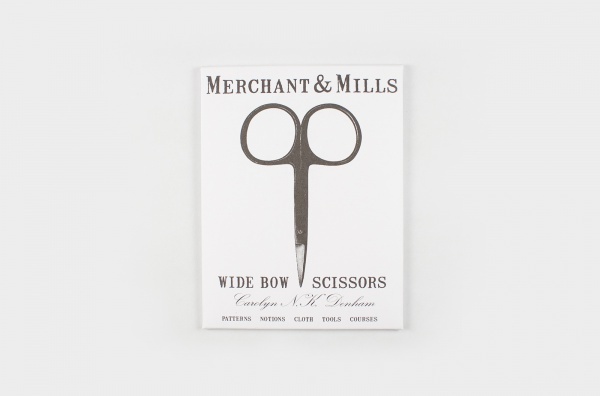 Their large handles accommodate all sorts of finger shapes and sizes; these bow scissors are a compact 4" (10cm) long and operate precisely. 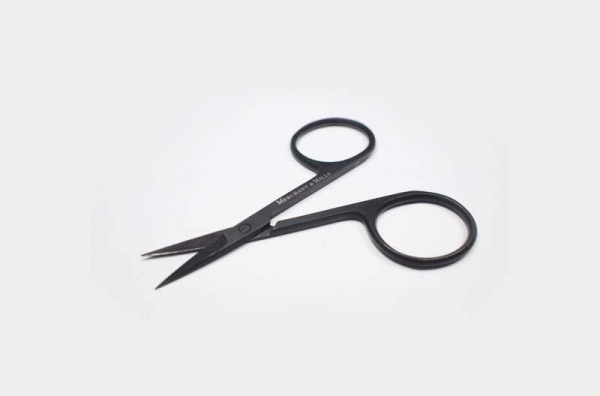 They are comprised of a strong permanently black steel.